Did you ever see Google show in their local pack the same listing, for the same company for a single query? Well, supposedly it does happen although it may be rare. Siva Gopi shared on example on Twitter for a search in Australia. It does look like the same company name, followed by the same number but a slightly different address and a different service category. In the screen shot the cities are different, one is Melbourne and the other is Mornington and the categories are different, one is Architect and the other is Home Builder. The phone numbers and company name are the same. 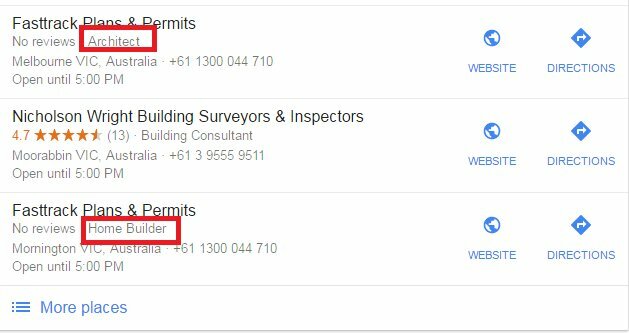 They must be technically different business listings in Google My Business, don't you think? Joy Hawkins said in response to the double listing that she "sees it happen sometimes." I don't remember ever seeing this, have you?